Having examined the effect of the WannaCry and Petya viruses and how the attacks affected our customers, we would like to share our findings and give general cybersecurity recommendations. These tips will be especially helpful for Windows system administrators as we know they have suffered due to these viruses. Locate the backup system outside of the current environment. Configure replication to the backup site. Don’t rely on antivirus software, which creates a false sense of security. 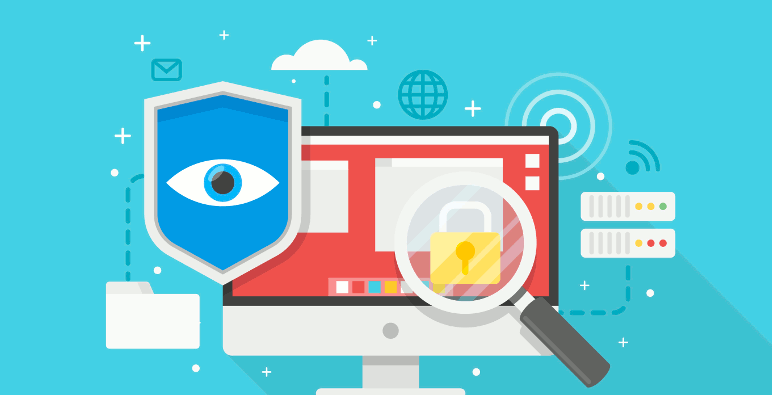 Consider the latest viruses and how the leading manufacturers responded: even the standard Windows Defender was one of the first to be updated. Conduct training and other activities to increase the level of IT awareness among all your employees; provide examples of real-life security breaches and demonstrate potential consequences. We offer IT support services include IT security audit. Please, feel free to contact us for audit.